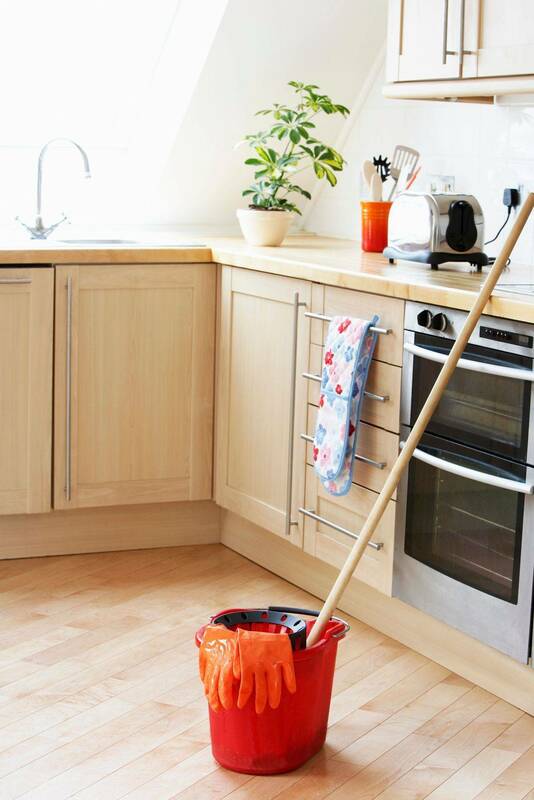 We strive to provide you with a professional cleaning for your home or business, leaving you with an efficient, courtious and positive experience. We want you to feel like your experience with us feels like the Royal treatment. It's not clean unless it's Royally Clean!